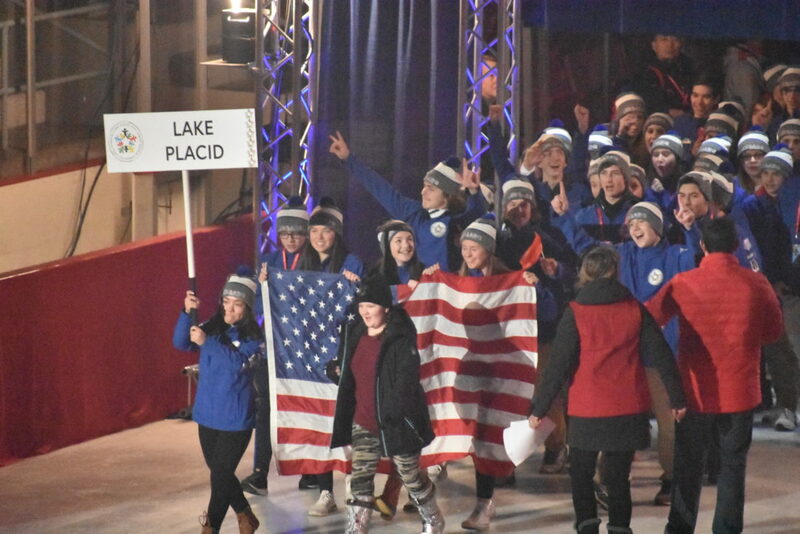 LAKE PLACID — The 2019 Lake Placid International Children’s Winter Games happened at the start of January, but now audiences will have a chance to relive highlights from the events Saturday. The Emmy Award-winning Teen Kids News, a weekly 30-minute television program, will air the second segment April 13 at 9 a.m. on WPTZ NBC 5 out of Plattsburgh. It is hosted, once again, by 12-year-old Lincoln Norfolk of Lake Placid and produced by John Morgan. It will highlight Nina Schamberger, an ICWG gold medalist from Frisco, Colorado. During the January competitions, Norfolk anchored a nightly report, produced by Morgan, that aired on the event’s Facebook page. The first story aired by TKN in February captured the opening ceremony, and student-athletes welcoming viewers in their native languages. TKN debuted in 2003 and focuses on the efforts and achievements of young people. The show airs on more than 200 television stations.